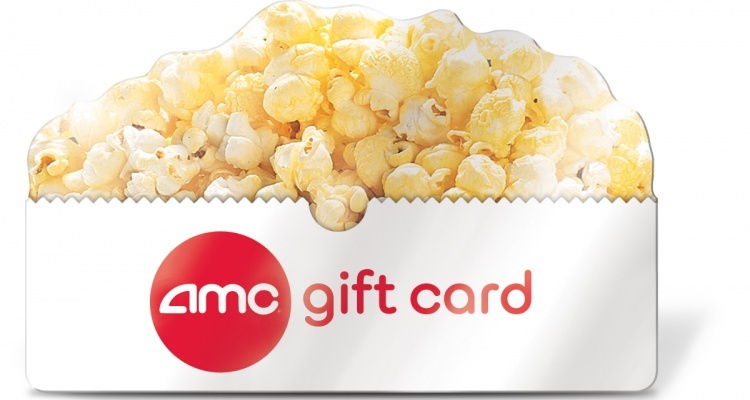 NGC is excited to share that as a result of the acquisition, AMC is now able to accept both Carmike and AMC gift cards at all Carmike and AMC locations. NGC offers AMC plastic and eGift Cards in $10, $25 and $50 denominations. 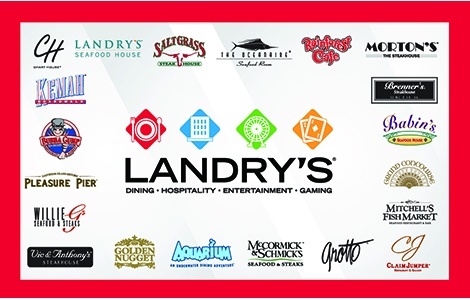 Contact your account manager today to learn more about adding AMC to your gift card program.